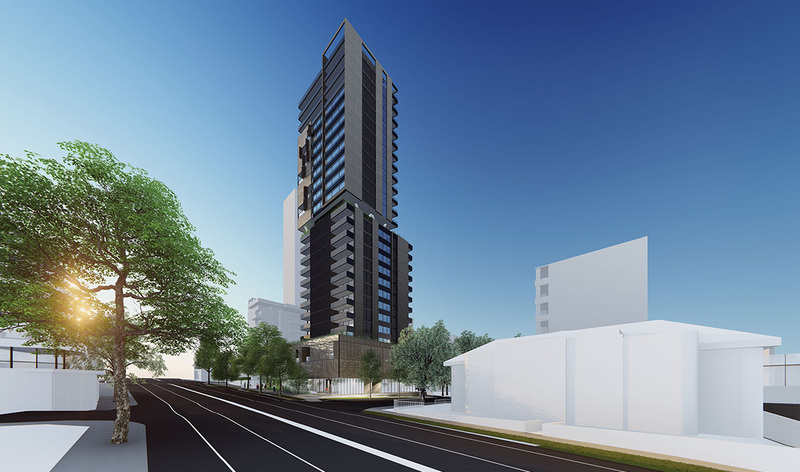 Wavelength is brought to you by Iridium Developments, a Sydney-based prestige residential property company. Director, Chris Rose, has more than 25 years’ industry experience, initially as a development manager with leading property group, Mirvac, and later as a private developer. 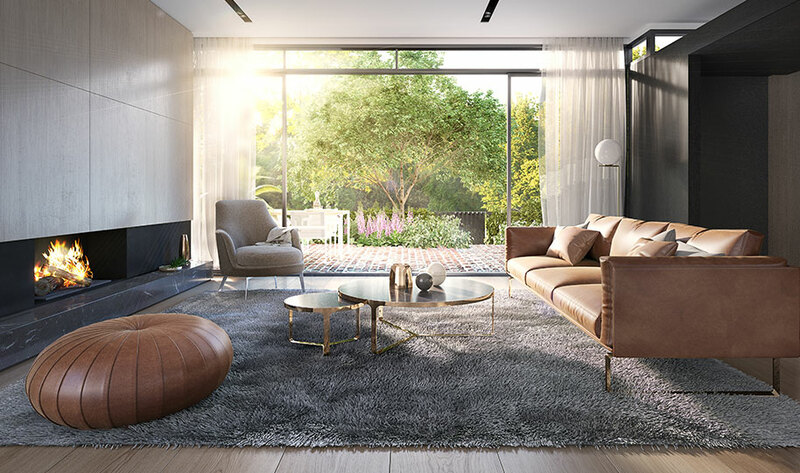 The past two decades have seen Chris Rose deliver over $500m worth of residential and mixed-use projects throughout Australia, winning him numerous Building Owners and Managers Association and industry awards. The company specialises in the luxury end of the Sydney market, particularly the beach suburbs of Manly, Queenscliff, Mosman and Freshwater. 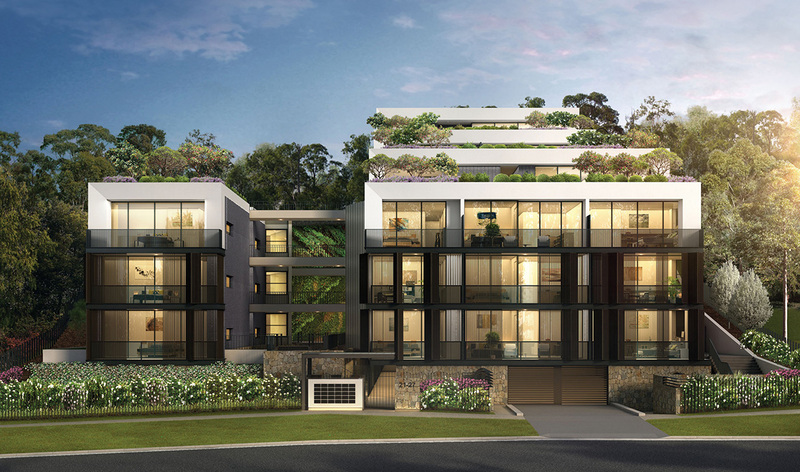 Recent projects include The Freshwater in the heart of Freshwater village, The Mandolong in Mosman, and Positano overlooking iconic Balmoral Beach. Four Hats Capital is an Australian investment management firm which provides debt and equity for Australian real estate opportunities. Established in 2008, Four Hats Capital has a history of managing funds on behalf of Australia’s leading institutions and family offices. Architecture Urbaneia is a multidisciplinary design practice that focuses on sound design principles to create well-ordered, sophisticated and defined architecture. We push the boundaries with a constant drive to create design solutions that are responsive to their context and environment, whilst being different, innovative and timeless. 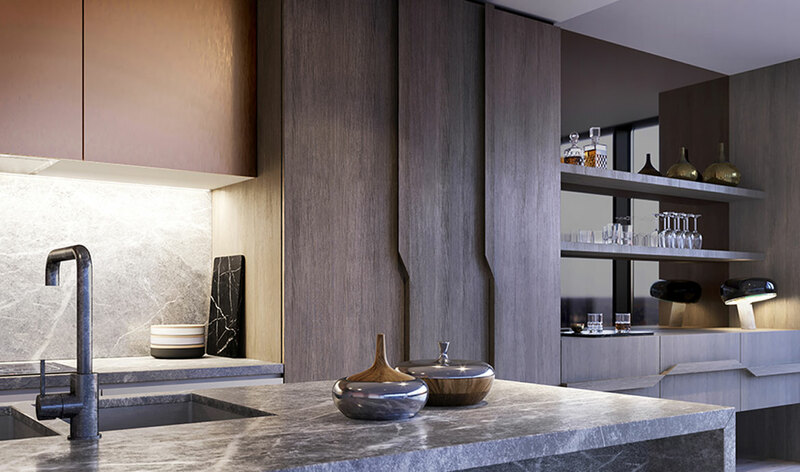 Founded in 1997, Plus Architecture is an award-winning architecture and interior design practice with offices across Australia and New Zealand. 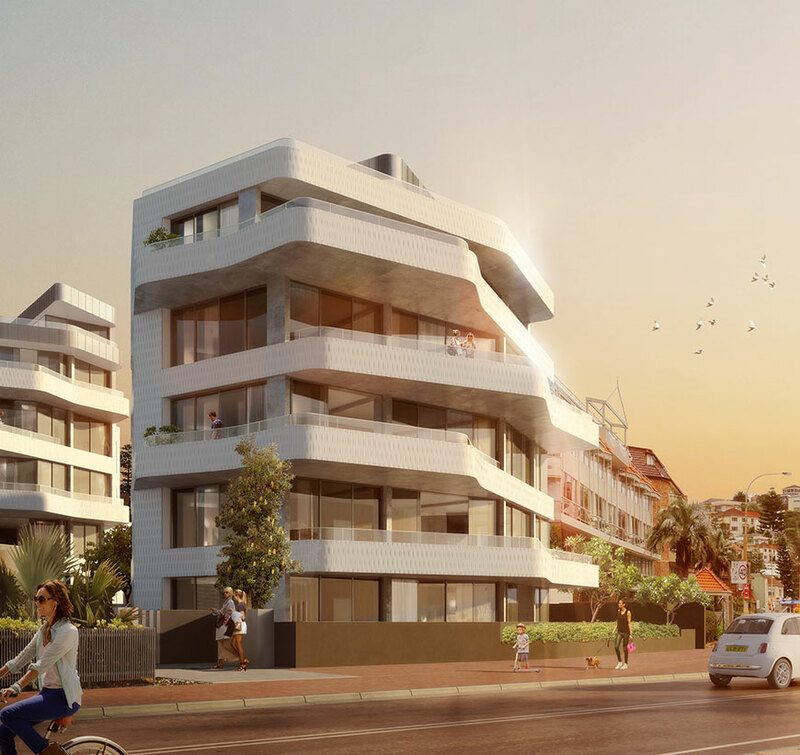 Through its innovative, well-considered approach, the team’s capabilities extend to multi-residential, master planning, commercial, aged care and mixed- use developments. 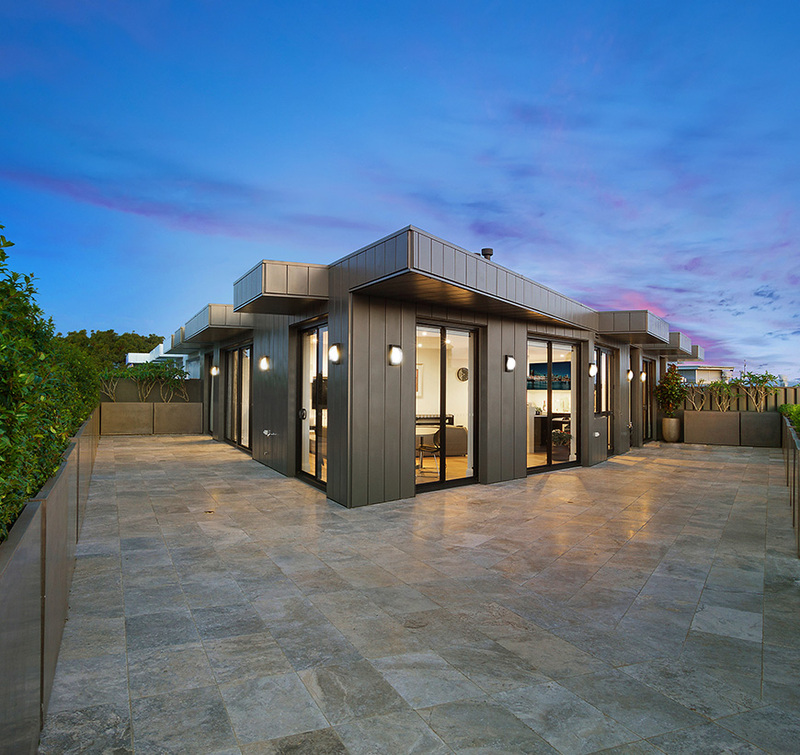 Plus prides itself on the ability to create projects which not only contribute positively to the urban landscapes in which they sit, but also deliver great commercial outcomes for clients.